According to the Med people, they came from Gandava in the Kacchi region of Balochistan and migrated to the Makran coast, where many of them live today. They are of diverse origin. They have four clans, each of which claims that they can trace their origins back to a different ethnic group. 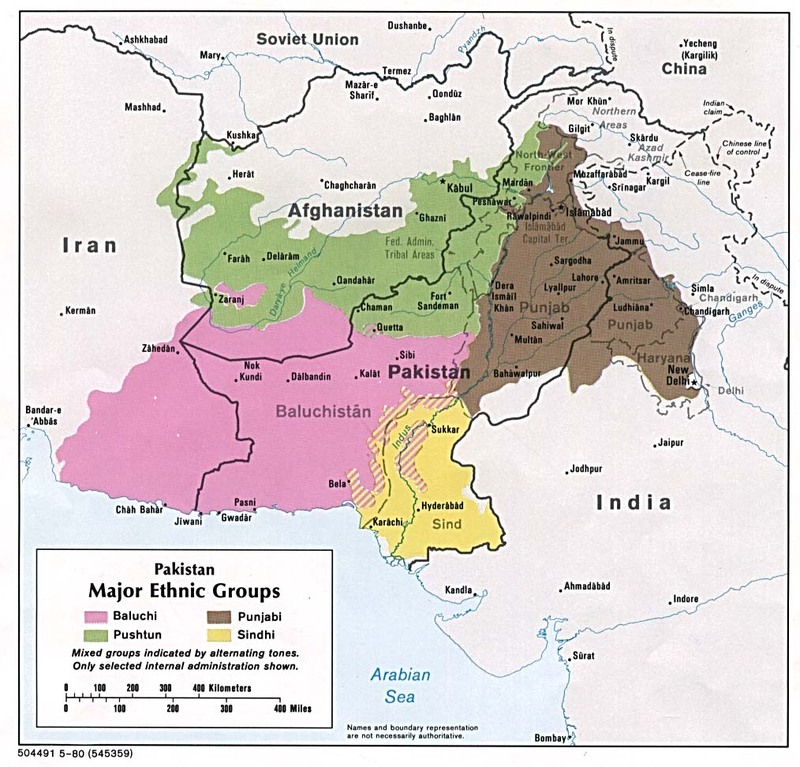 This suggests that the Med people absorb other ethnic groups that migrate to Makran. The Meh people live in Pakistan's southwestern Baloch Province. Specifically, they live in the southern part of Balochistan on the Makran coast in a district called Lasbela. Some live in the nearby city of Karachi. The location is semi-desert even though it is on the coast of the Arabian Sea. The Med people are the most prominent fishing community in Pakistan's Baloch Province. Those who live in Iran are either fishermen or farmers. The Med people speak Balochi, and consider themselves to be Baloch, but other ethnic groups see them as different and distinct. The Med people are 100 percent Sunni Muslim. The Med people have almost no chance to hear about the power and love of Jesus Christ, the only One who can save us from sin. Believers need to go to the Med people with music, plays, and stories about the ways of Jesus. * Scripture Prayers for the Med in Pakistan. * Pray for the Med people to have the chance to meet the One who called His disciples to become fishers of men. Pray that they will become fishers of men in Pakistan and Iran. * Pray for Baloch language materials to become readily available to the Med people. * Pray for a movement to Christ among the Med people.